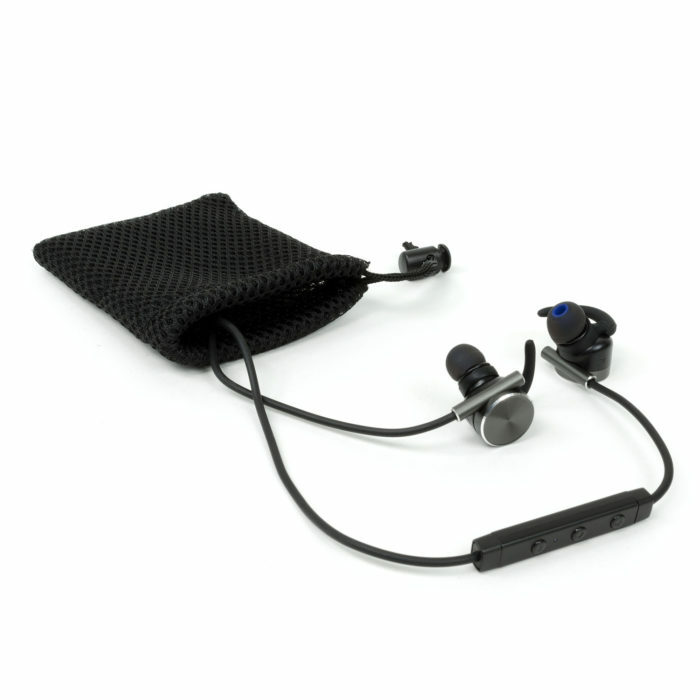 Combining excellent design and comfort of use Snab OverTone EP-82M BT is the perfect choice for an active lifestyle. Built-in battery provides 6 hours of constant use with impressive sound quality guaranteed by the aptX audio coding algorithm. Thanks to the great sound and superior craftsmanship EP-82M BT earphones are perfect for home use and on the way to school or work. At the same time, due to splash resistance and durability EP-82M BT will be the best companion for many sports. 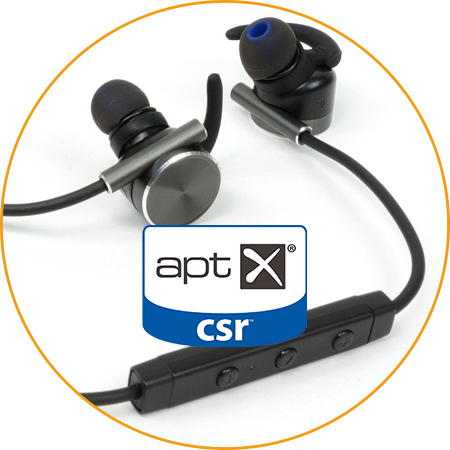 aptX provides the best possible quality of wireless audio. 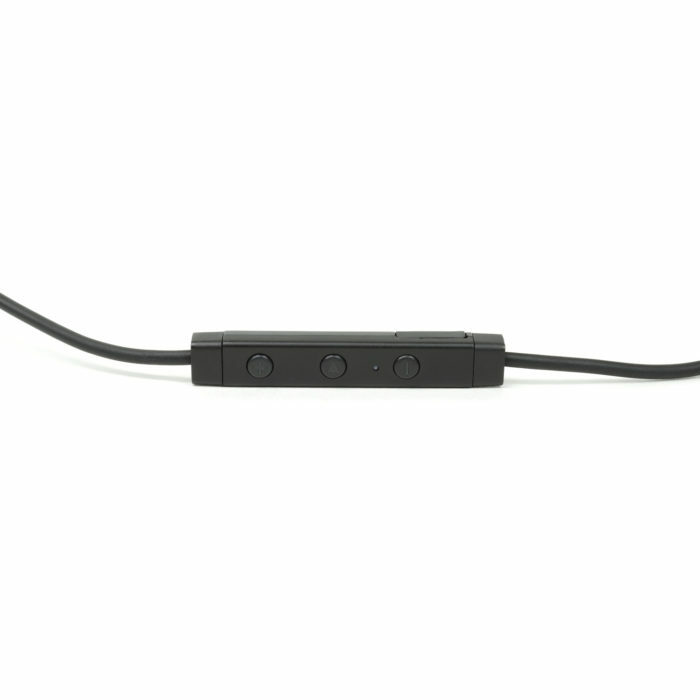 Connect Snab OverTone EP-82M BT to the aptX enabled source and enjoy impeccable sound quality! High-class finishing materials provide outstanding durability combined with unique design. Combination of these features determines the uniqueness of Snab OverTone EP-82M BT. 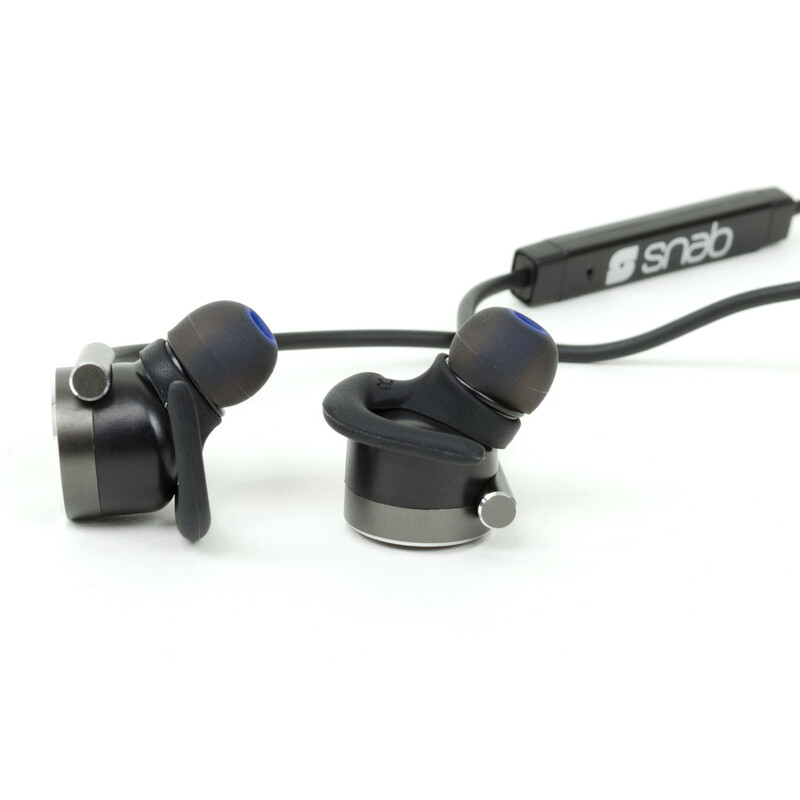 Snab EP-82M BT earphones stay in your ears even when you jog or exercise. Additionally, they meet IPX4 standard (splash-proof). 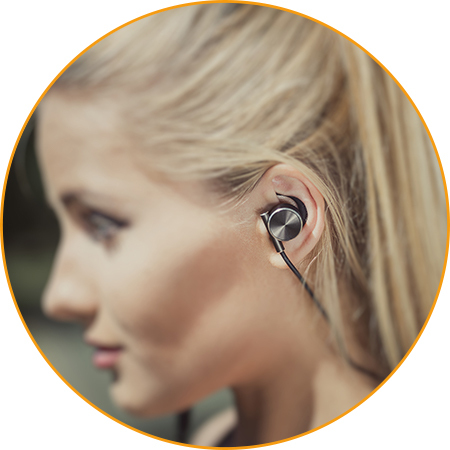 That way you get not only stylish earphones for everyday use but also a perfect fit for many sports like jogging or cycling. 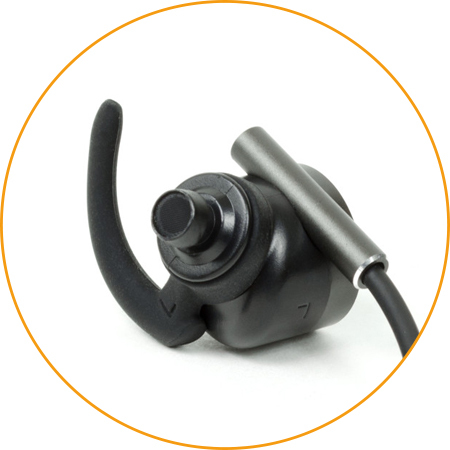 Soft, silicone ear hooks provide great comfort and ergonomy. 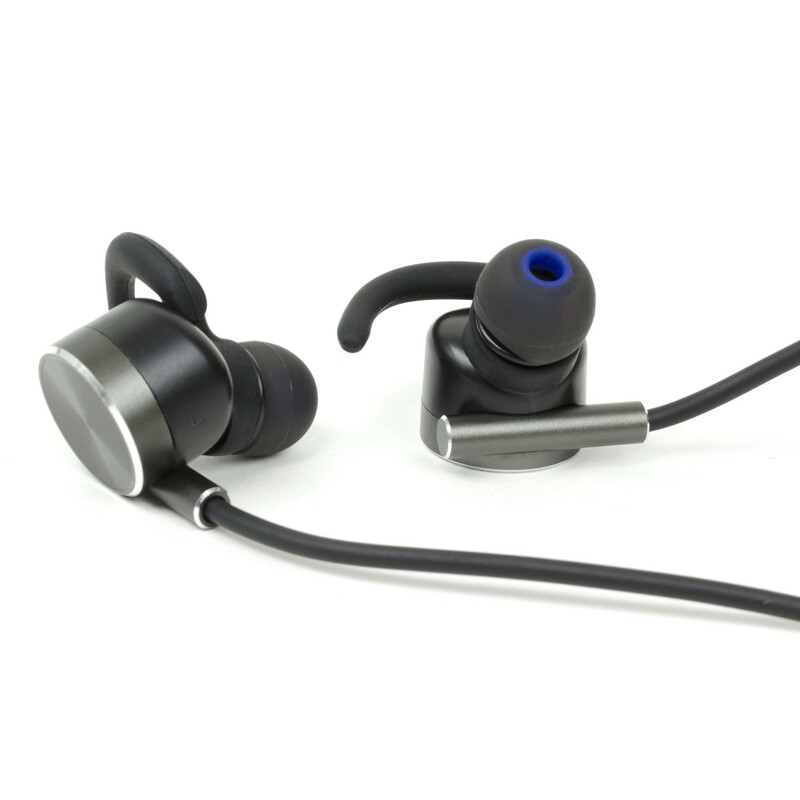 OverTone EP-82M BT adapts to your ears better than any other earphones. 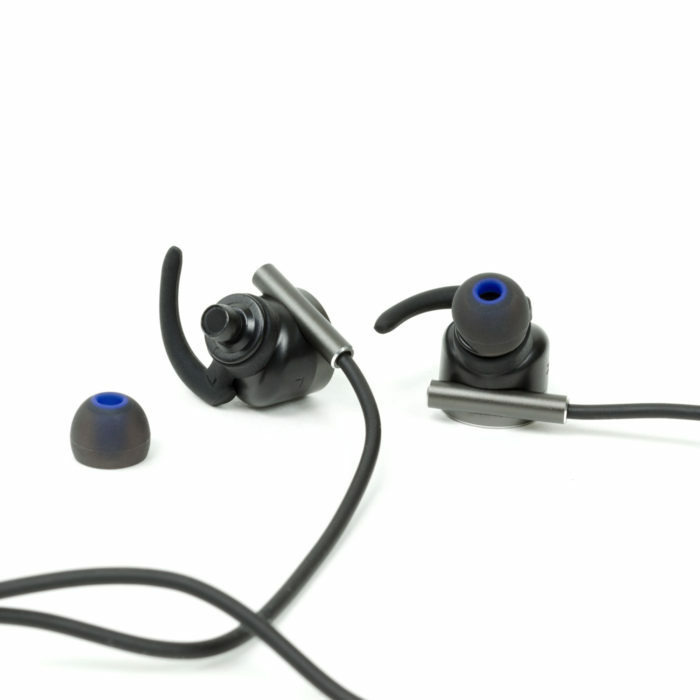 Three sizes of soft ear hooks for an individualized fit are included in the box. 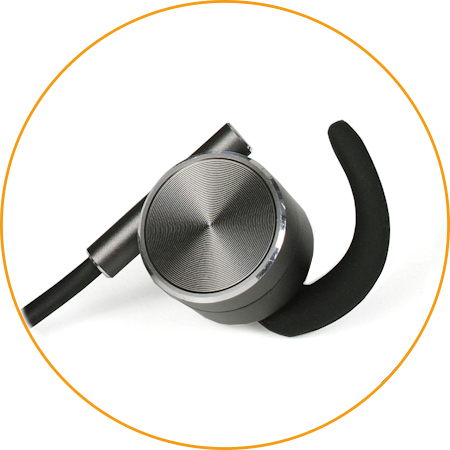 Thanks to the built-in magnets you can attach two earphones together and wear them on your neck without fear of losing it. It works well also during transport preventing the cable from twisting. 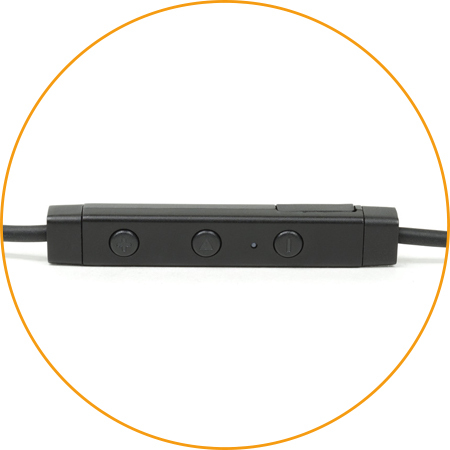 Control buttons, micro USB port for charging the earphones and microphone – all of this in one handy remote control.